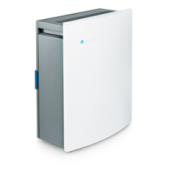 Air Cleaners Australia was established almost 35 years ago in 1981 and are 100% Australian owned and managed. 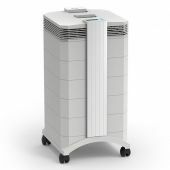 My son and I are Chronic Fatigue Syndrome sufferers and I have a dust allergy...The IQ Healthpro 250 was a great investment towards improving our health. 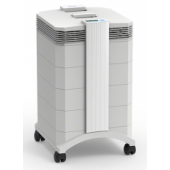 The IQAir Healthpro 250 has worked miracles for my wife, I can't believe the difference it's made even after just two days. My husband has emphysema and with dogs in the house, his breathing was a major problem. 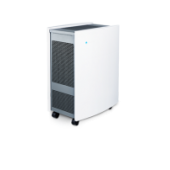 Overnight, the Blueair 270E made 100% difference and he is now able to breathe remarkably better.